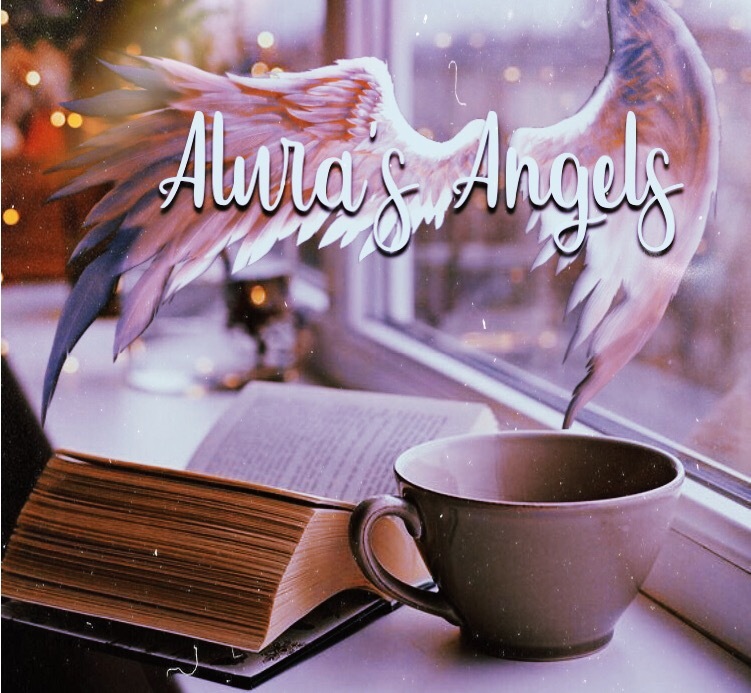 Many have said, “Why do some of the angels that you mention, not come up online?” First of all, do you know where the origins of the Archangels come from to begin with? And secondly, with all of the forces out there, there are trillions of angels. not all of them were mentioned on earth, because some of them never interacted with earth. I wonder are people that closed minded, to think that all that exists, is what is mentioned here? In a society and government where almost everything is kept secret and controlled? If people are still on that level, than they certainly need to wake up. “Hear the voice as thunderous booming that I bring. Let it quake the inner soul. 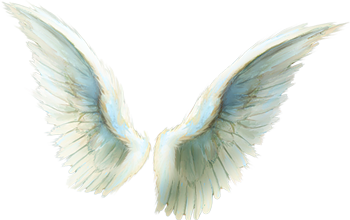 The Spirits are under the domain of the Planetary Archangels, and therefore they may be evoked through the Archangels. No human has done this, only other messengers there in the Earth, who were sent. The Earthlings call us Olympic spirits. We are Olympic in size, and it is we which do inhabit in the firmament, and in the stars of the firmament. The office of these spirits is to declare destinies, and to administer fatal Charms, so far forth as God pleases to permit them. I am the alchemist who commands seventeen million, six hundred and forty thousand spirits. I am powerful, even as so, is Uriel. I see your world under the rule of my fallen brethren. You have no idea what is before your very path. How dare many make themselves equal to we Gods, or to deny us. How dare they place themselves to this elevated status and expect us not to see. People of earth, you create your own demise. If so powerful, why do you need us? If you think you can be your own gods? It is a wonderful thing when one of our true relatives have discovered their lineage, but one can not force it. It is true or it is not. I have seen Earth shift and change a hundred times. Who do you think is responsible for these shifts. Who implants the ideas into your minds to do certain things? It is all of us, the major ruling powers. Humans left to their own, will become extinct. We have watched over them since the beginning of time, fallen in the way, or not. When our brother was there on Earth as Yeshua, your people slapped him, spit at him, and stole his messages. They smiled to his face for his powers, but degraded him behind his back. Now, it is being done the same to our messenger there. Yes, we see all. We know the true meaning in your hearts. Why believe then? What satisfaction do you get, if you are like those who persecuted him ? They took the message and twisted it, claimed it for themselves, and so the saga continues. In your world, many say they seek beauty within and love, but when it is right in front of your face, you deny it. You want in your hearts to condemn it, to find some flaw. Did you not want change? Did you not seek to be raptured as they say? How can this be? By believing you are Gods yourselves who get to return home? No. As he, who locks the grid will not permit access. Do you think yourselves greater than he? That you can raise your intelligence a bit and slip right past? No. I am tired of watching the show on Earth. It is no longer entertaining to me. At once, I loved Earth. I could smell the sands and winds of the mighty deserts. I, at one time helped in Egypt in the days of Cleopatra, and I could smell even then the Nile. But now, I smell the foul odor of pollution. I smell the disgust and contempt. I smell no fresh creation but the demolition of it. If I could swipe on hand and take the earth back to the start, I would. But it is the Creator;s love for all who keeps me from doing so. How he can love such a species of ego and selfisness. Yes, I am an angel. But as a lord of elements, and in my status, I am an angel of vengeance. Source created the dark and the light. Or did you have confusion over that too? I am the light, but any light can be turned out for a purpose. And if it meant helping to get this over with down there sooner, I certainly would. But he asks us to save as many as we can, and that saving is right in front of you, only you can not see as deeply to find it. We sent someone who can see through all, and knows, but no one listens. While corruption will be met, at biblical proportions, everyone goes about their day hiding from it. Forgetting about it in denial, as they live in their own world. Much is neglected. Children, partners, and even the self. But most of all the belief in the Creator and all of us. I cry as the truth is laid out before everyone and it creates a storm over the area I hover. Thank you Araton, we give to you loyalty, and love for this message to humble and meek humanity, and to those who still seek the light. For all of you who seek forth the truth in the light, I hope you can see what this message is saying, and be ready to take up your arms in the war of spiritual consciousness. Araton sees this world from his lofty position on high. He is ready is you are. His light ray is a burst of white encircled by rainbows. I had asked someone I know to do this portrait. he is one of my favorites for his dedication to the Creator. Araton is white light but with rainbow halos around him. He is huge in size, and runs a massive legion of 17,000,618,000 other angels. It’s true. So in that amount, do you think the powers here mentioned all of them? No. And there are many others. The incorporeal hosts will always be provided as they make up the heavens that humans live under.